There’s no escaping it: Technology has made its way into every aspect of our lives both personally and professionally. The first half of the event will be an informative presentation covering key touchpoints for you to take with you. During the second half, our panel speakers will cover some of today’s top tech fields in AI, Blockchain, Software Engineering and beyond. 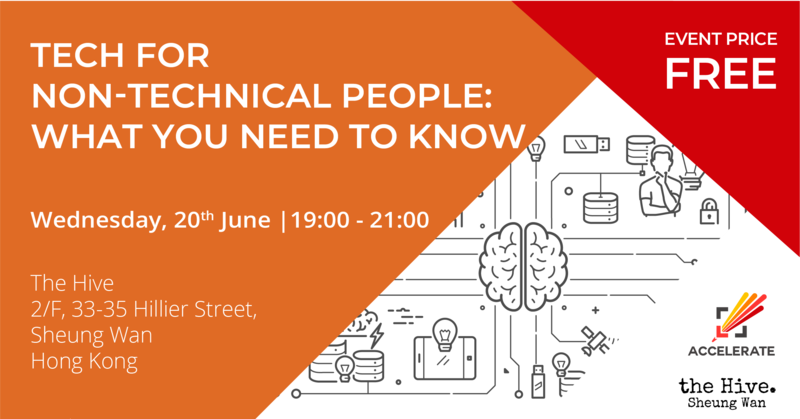 Come and join us on June 20th and you’ll leave feeling more confident in your ability to navigate today’s fast-changing tech environment. Space is limited to the first 100 so RSVP soon.